Having fresh-grilled food in winter isn’t hard with an indoor grill. 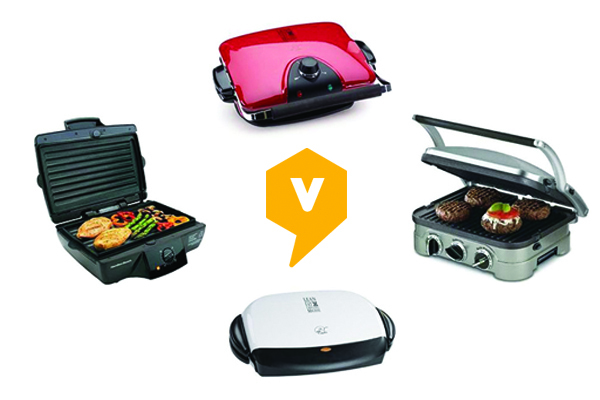 Viewpoints reviewers weigh in on George Foreman grills and the best alternatives. One of the biggest struggles for a Midwesterner like myself is surviving the harsh winters without outdoor grilling. Luckily, there are plenty of indoor grills that bring freshly grilled food to your table all year-round. While George Foreman grills are the most recognizable in the indoor grill market, there are a number of alternative indoor grills available that can provide the same delicious grilled food with less cost and more versatility. 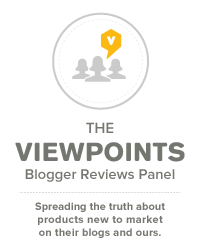 Viewpoints reviewers weigh in on the topic and give their opinions on which indoor grill is better than the rest. 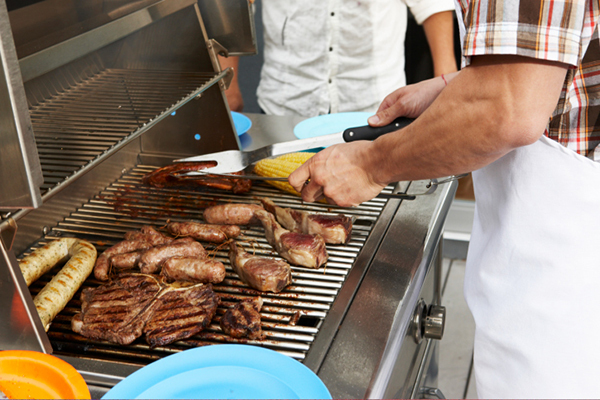 Viewpoints fills you in on some grilling do’s and don’ts to make your summer grilling experience fun, exciting, and mistake-free. Grilling season is upon us, and picking a grill can be tricky. Viewpoints reviewers weigh in on the different grill types and help you choose the best one. Good grilling usually comes down to one thing: temperature. 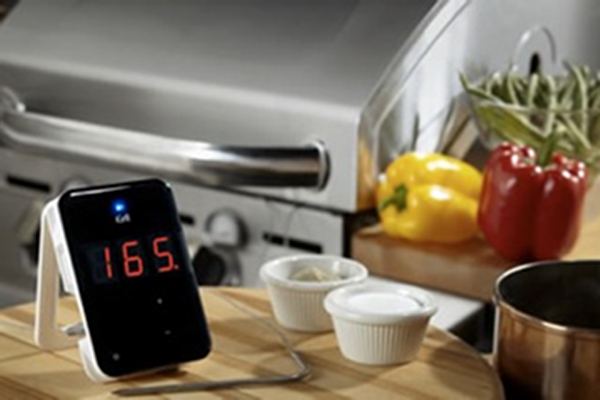 The iGrill (pictured) allows you to monitor the heat with your iPhone. Also consider a product by ThermoWorks. Both are recommended by Viewpoints. In suburban Chicago, Craig “Meathead” Goldwyn has five grills on his deck. But he has an excuse. Craig runs the Web site amazingribs.com which can be a griller’s best friend. With tips and tricks and recipes, Craig’s site is smokin’! Meathead says good grilling all comes down to the temperature of your meat. Too high, and your guests are eating leather. Too cool, and everybody gets sick and never wants to come to your house again. So you need an accurate thermometer. We have a couple of fun grilling gadgets that will take the temperature of your meat so your meal turns out just right. Are you supposed to salt your steak before putting it on the grill? How do you know chicken is done? What’s the secret to keeping fish from sticking? Don’t make the mistakes many amateur grillers do! There are some grilling techniques that work for whatever you’re making. 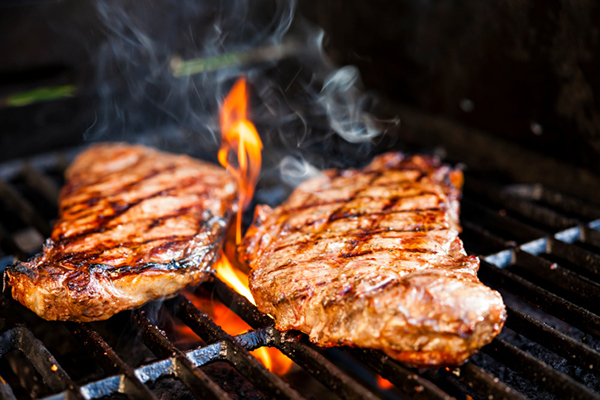 Always remember to marinate – it adds flavor and also reduces the risk of cancer that is caused from charring food. Remember to use a meat thermometer and other basic grilling tools. But there are also some techniques that are specific to the type of meat you’re working with. You can use this easy guide on how to grill and prepare the perfect burger, chicken, fish or steak. The “meat smoker” is to the patio, what the “crock pot” is to your kitchen. 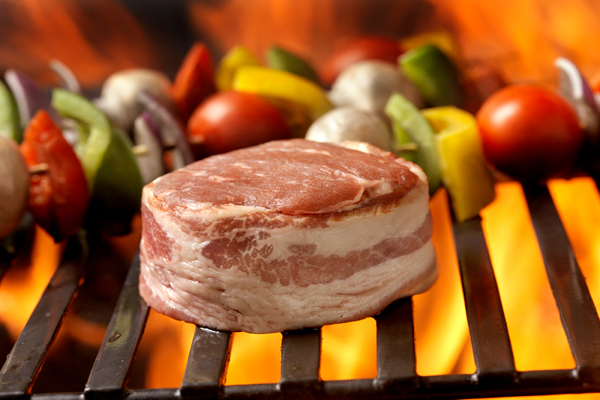 A smoker grill will transform a cheap cut of meat into a mouth-watering meal. Viewpoints covers the basics if you’re new to smoking meat. 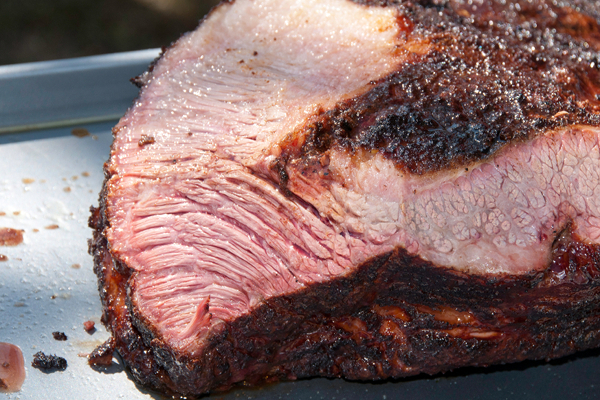 Few true barbecue connoisseurs don’t appreciate a well-smoked piece of meat or fish. Smoking imparts a rich, smoky flavor throughout meat that comes out tender, and the practice is as old as fire–long before refrigeration existed, meat was smoked to preserve it. Often less-expensive cuts of meat are smoked, as the low-and-slow cooking method can turn a tougher cut into a delicacy. But how do you go about smoking meat? And how do you choose the best smoker for your needs? We might be able to help with that. Cooking is fun but cleaning really isn’t. It’s safer to clean your oven by hand and we have a few tips to make it easier on you. My apartment is always clean. I live in a small space, so it is easy to do and there is only a certain level of dirty it can take before my apartment is crowded and hard to move around in. But there are always those spaces I ignore, that I neglect to clean because it is hard to do and I don’t have to look at them every day. One of those spaces is the inside of my oven. If you don’t have a self-cleaning oven, they can be a pain to clean. But there are some tips used by maid services that can teach you how to clean an oven yourself. If you are looking to restock your closet or maybe to replace an appliance or two this Black Friday, Macy’s should be one of the first places you stop at. This year is not the first one where some stores have opened their doors to Black Friday shoppers Thanksgiving night, but this year is the first year Macy’s will be. Macy’s sales will be starting at 8 p.m. on Thanksgiving Day this year where shoppers will be seeing discounts on most of its best selling merchandise. 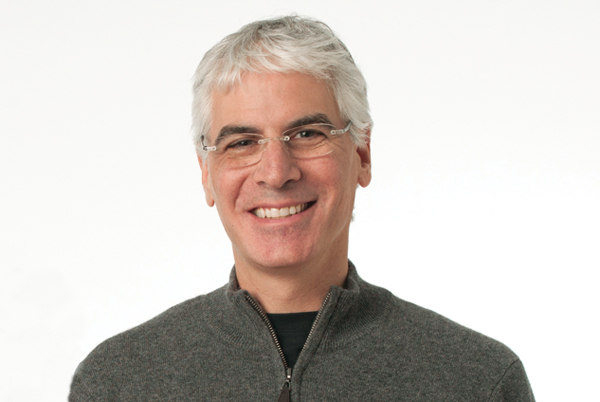 For many people, like Todd Simon of Omaha Steaks, grilling is a year-round passion. Few people know more about grills and grilling than Todd Simon, Senior Vice President of Omaha Steaks, a family business that was started by Simon’s great-great-grandfather. Viewpoints asked Simon to share his own techniques. VIDEO: Watch the George Foreman Grill in action as it cooks a burger and drains unhealthy fat.